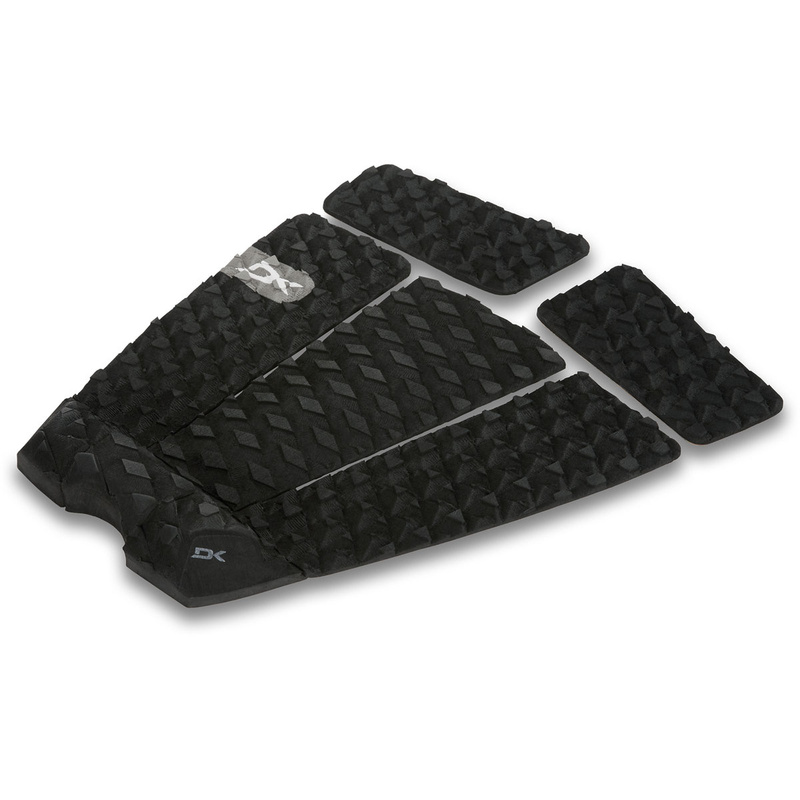 Bruce Irons Pro Traction Pad features the arch and kick measurements used by Irons. 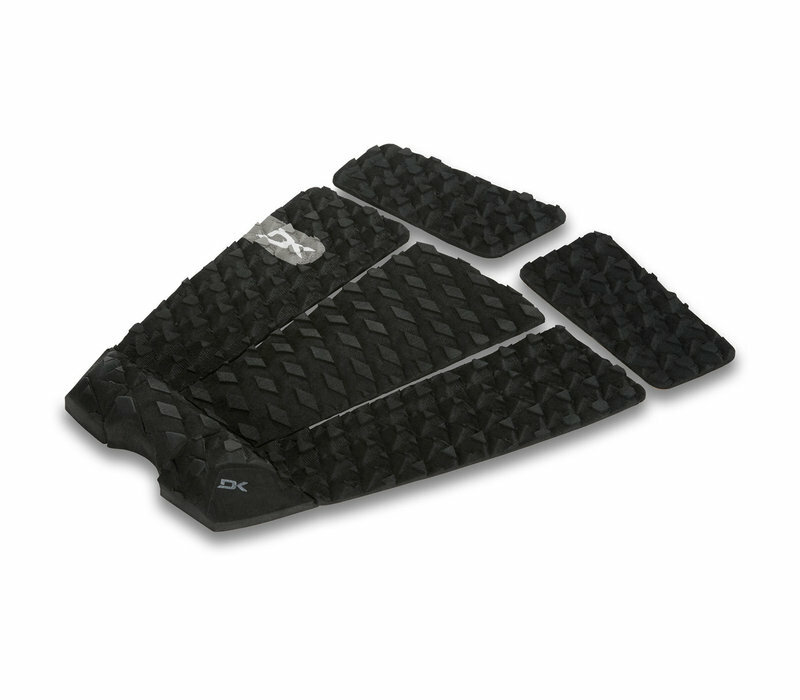 This five-piece pad offers a 7 mm center arch and a vert wedge 25 mm tail kick with beveled edges. Will it make you surf like Irons? There's only one way to find out.